Soprano Anush Avetisyan will perform in a concert on Wednesday, January 16 at 7 p.m. at First Presbyterian Church, 520 Royal Palm Blvd., Vero Beach. 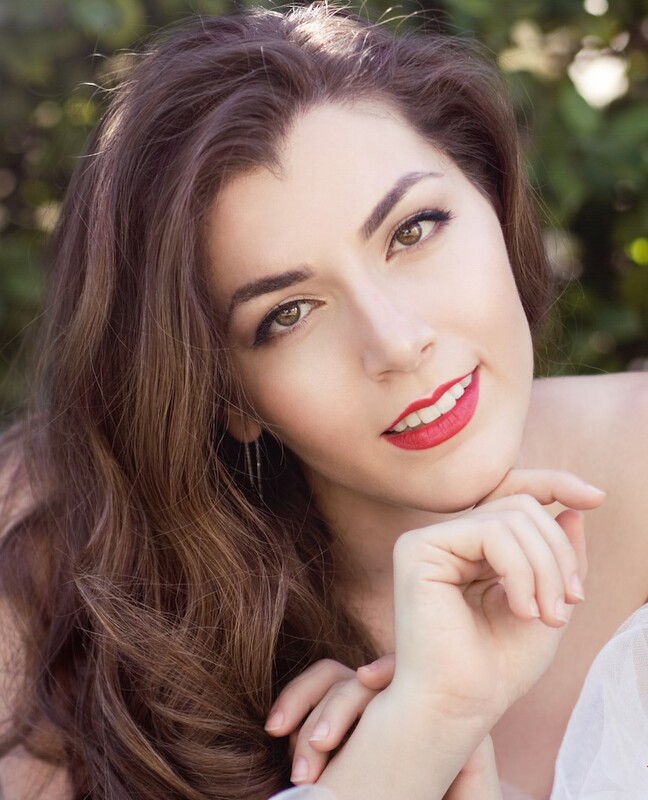 Avetisyan was the first place winner of the 2016 Deborah Voigt/Vero Beach Opera Foundation International Vocal Competition. Tickets are $50 pp and all proceeds will benefit Indian River County children with music scholarships through the Music Angels Education Fund. A reception will follow the concert. For more information, contact Music Angels founder Linda Sposato at 484-885-7492 or by email at lindasposato@gmail.com. Music Angels Education Fund, Inc.